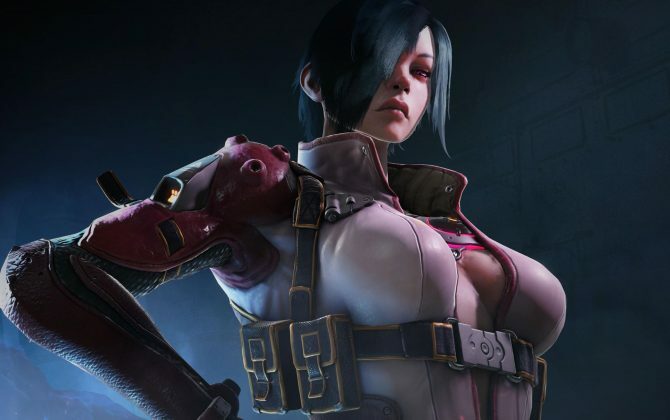 Gather your squad because MercurySteam's upcoming multiplayer shooter, Raiders of the Broken Planet, will be in open beta on September 15 and 16. 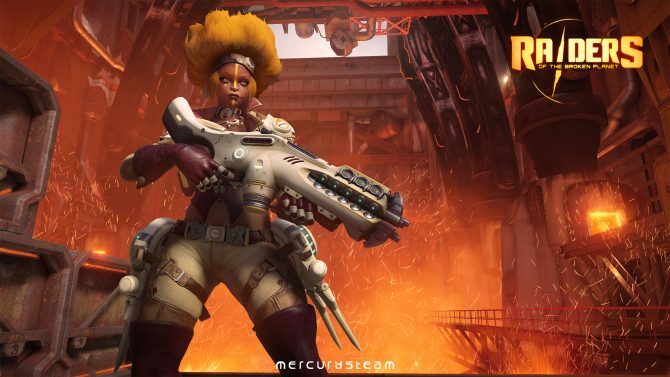 Today, MercurySteam announced an open beta for its newest game, Raiders of the Broken Planet. On September 15, and 16, players will have the opportunity to download the game for Xbox One, PlayStation 4, and PC, and try out the third-person shooter. Two missions will be available for players to enjoy during the two day period. First Round is the game’s tutorial featuring the leader of the Raiders, Harec. The introductory mission will be the only single-player exclusive content available. In Hanging by the Thread, players will invade an enemy airship to rescue the “unhinged warrior of legend,” Lycus Dion. Unlike the tutorial mentioned above, this mission, as well as the upcoming campaign, can be experienced in single or multiplayer. First Round, and Hanging by the Thread make up the Prologue for Raiders of the Broken Planet which will be available to download for free on launch. The two aforementioned missions will release alongside the game’s first campaign, Alien Myths, for $9.99. This will be the first of four stories available for the new shooter. 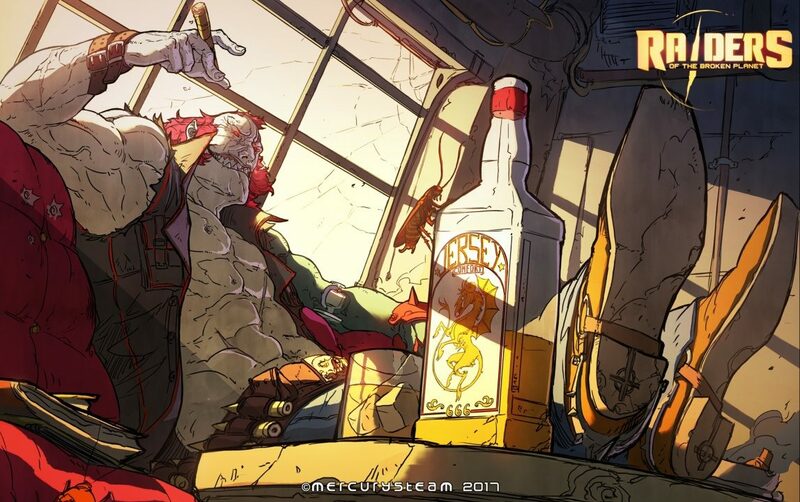 Additionally, the newest video in MercurySteam’s #DevShouts – Character Focus series was revealed showcasing Lycus Dion. Players will receive tips and tricks from the developers on the showcase’s featured character. 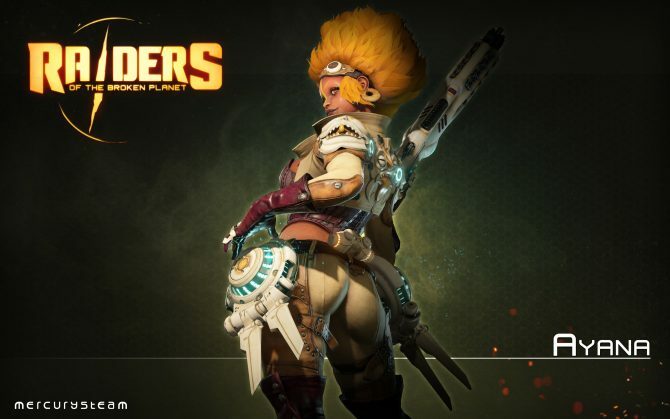 Raiders of the Broken Planet launches for PlayStation 4, Xbox One, and PC on September 22. 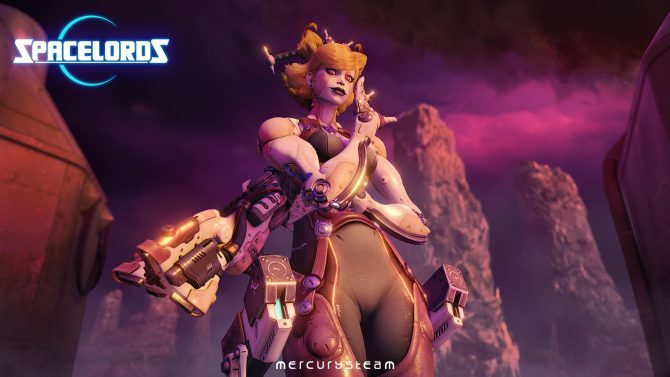 MercurySteam Studio Head Enric Álvarez explains what went into the upcoming relaunch of Raiders of the Broken Planet, which will become Spacelords.